You are warmly invited to the next NBO gathering: “Buddhism in action: what are we doing? 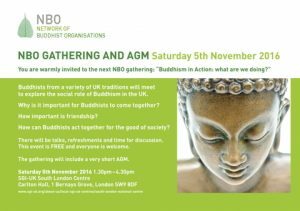 Buddhists from a variety of UK traditions will meet to explore the social role of Buddhism in the UK. 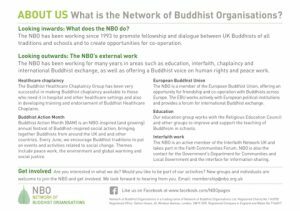 Why is it important for Buddhists to come together? 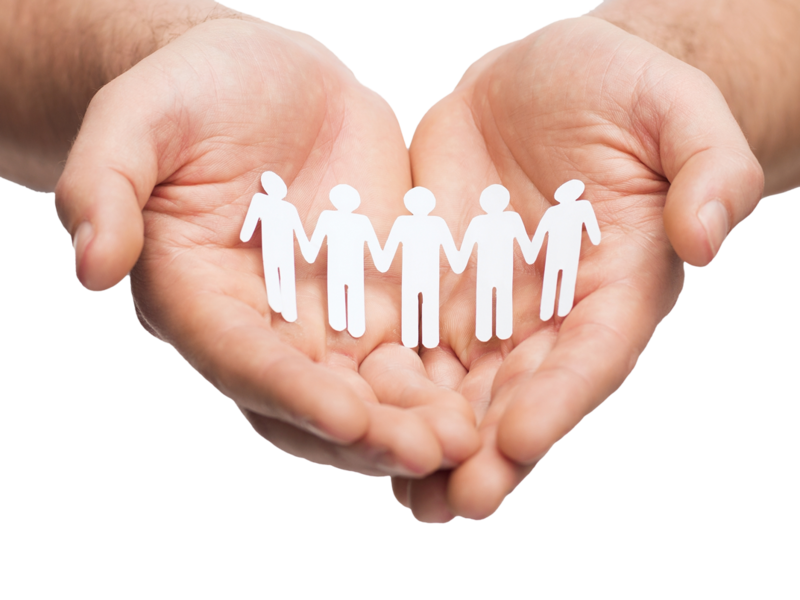 How can Buddhists act together for the good of society? There will be talks, refreshments and time for discussion. The gathering will include a very short AGM. Click on the pictures below to get larger images. 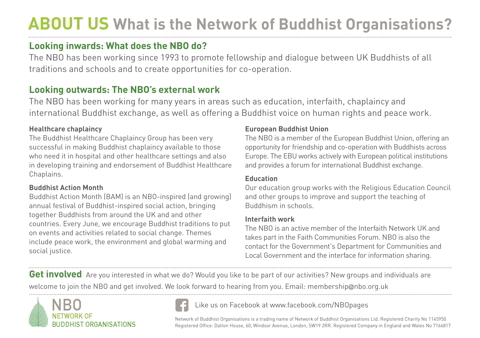 ← First Buddhist nunnery in UK?